The ICoC was signed by 58 private security companies from fifteen countries at a signing ceremony in Geneva on 9 November 2010. By signing, the companies publicly affirm their responsibility to respect the human rights of, and fulfill humanitarian responsibilities towards, all those affected by their business activities. They also commit to operate in accordance with the code. The ICoC has remained open for signature since the initial signing, and by 1 February 2013, the number of Signatory Companies had risen to 708 from 70 countries. The current list of Signatory Companies is available on the ICoC Signatory Companies page. The signing of the ICoC also set the foundation for a second phase of standard-setting, implementation and institution building, including the establishing of external independent mechanisms for effective governance and oversight of the ICoC. As required by the code, a multi-stakeholder Steering Committee was established, responsible for developing a proposal for the independent governance and oversight mechanism. Full details of the ongoing work are available on the Steering Committee and Working Groups page. Aside from this institution building process, as a statement of the good principles that private security companies should be striving towards, the ICoC is having impacts in the better regulation of the industry. It is frequently referred to in national and international fora discussing these issues and has also become an important source document, used by a wide range of organizations, governments and associations as they set national and international standards, formulate procurement policies or draft legislation. The Montreux Document reaffirms the obligation on States to ensure that private military and security companies operating in armed conflicts comply with international humanitarian and human rights law. The document also lists some 70 recommendations, derived from good State practice. These include verifying the track record of companies and examining the procedures they use to vet their staff. States should also take concrete measures to ensure that the personnel of private military and security companies can be prosecuted when serious breaches of the law occur. This document is the product of an initiative launched cooperatively by the Swiss government and the International Committee of the Red Cross. It was developed with the participation of governmental experts from Afghanistan, Angola, Australia, Austria, Canada, China, France, Germany, Iraq, Poland, Sierra Leone, South Africa, Sweden, Switzerland, the United Kingdom, Ukraine, and the United States, in meetings convened in January and November 2006, November 2007, and April and September 2008. Representatives of civil society and of the private military and security industry were consulted. 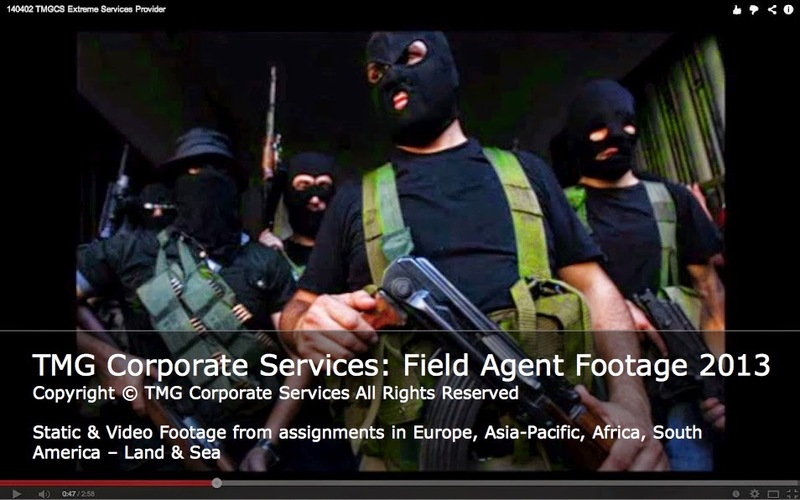 See the full document at The Montreux Document on Private Military and Security Companies.